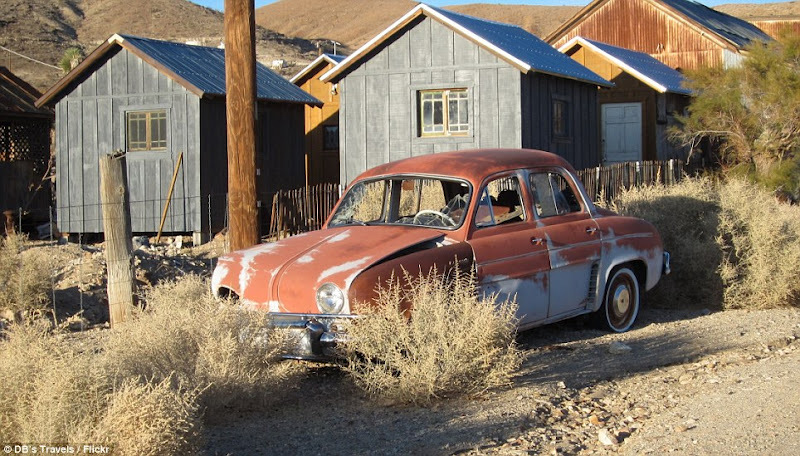 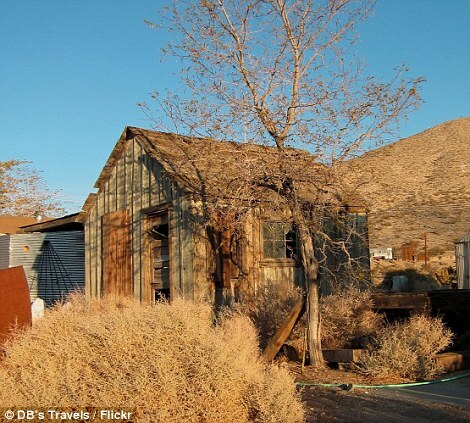 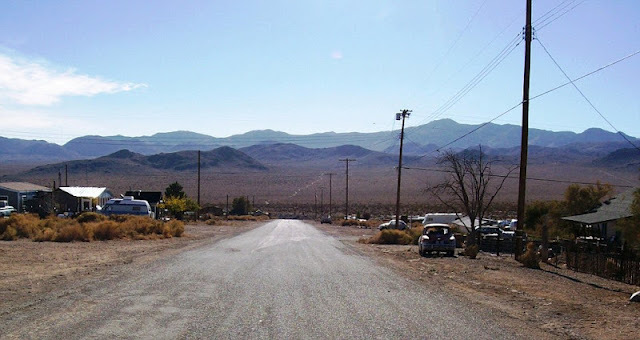 The remote town, sitting high in the desert mountains close to the Death Valley National Park, has an excruciatingly slow Internet connection, scant cellphone signal and the dubious honor of becoming one of last places in America not to be hooked up with broadband. 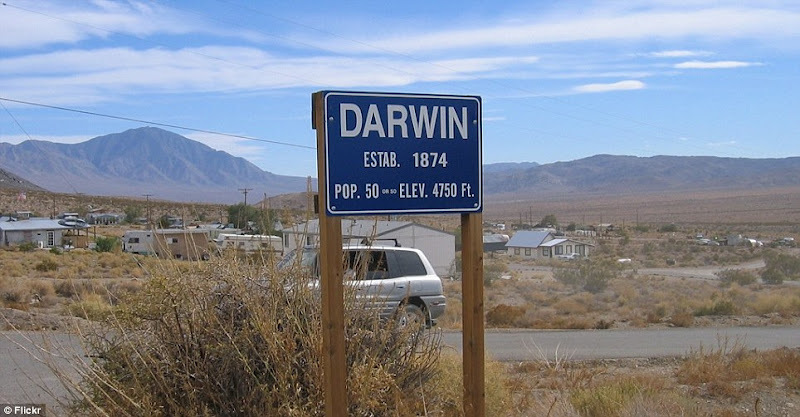 A census from 2010, found the town to have just 43 residents across 28 households - and no one under the age of 18. 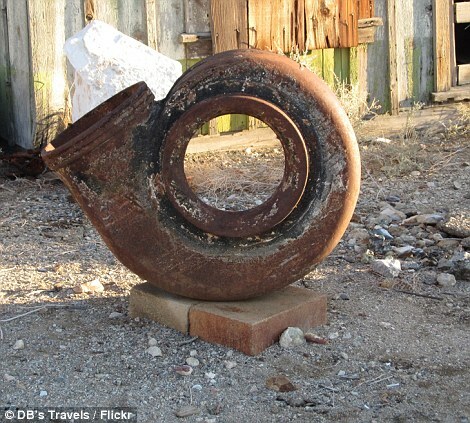 The town sign claimed 50 people lived in Darwin - but no one can verify this as the plaque has been stolen. 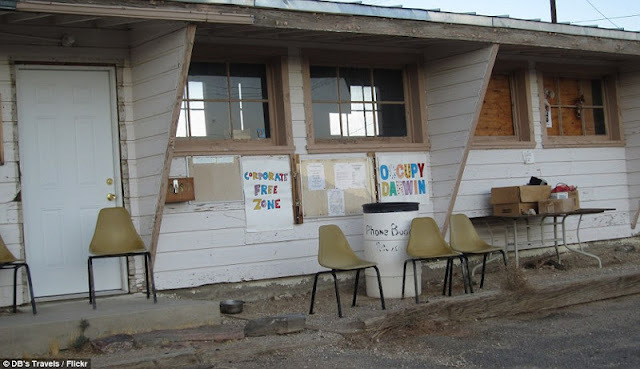 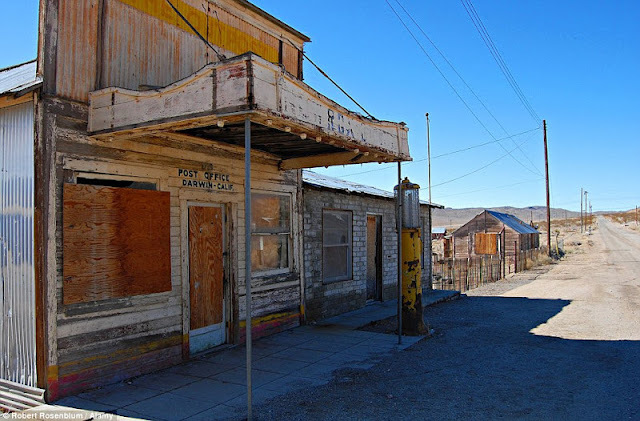 0 responses to "The Ghost town with only FIFTY residents"